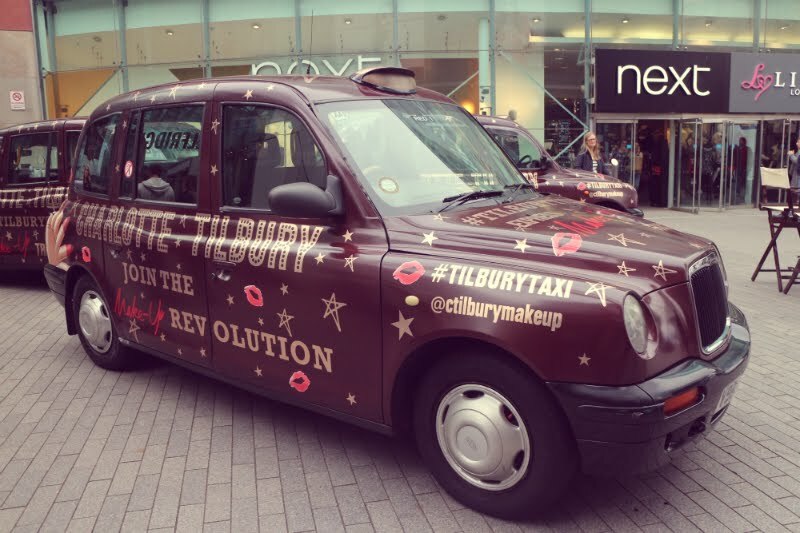 A few weeks ago, Birmingham had an exciting arrival as the Charlotte Tilbury taxis pulled into town. Three black cabs had been given the Tilbury hollywood treatment, as they were transformed into pop ups offering shoppers express makeovers over the weekend. I headed down to test out one of the coveted Tilbury “looks” and try out a few more products from a brand that is quickly becoming one of my ultimate favs. After a quick consultation with one of the team, I explained that I wanted to try a look that was warm and autumnal but still quite bold. She recommended the Dolce Vita palette and quickly got to work turning my eyes into the most beautiful sea of warm, smokiness I had ever seen. Dolce Vita is a gorgeous mix of smouldering copper and bronze shades, which work together like a dream and blend seamlessly. To give the shadow that little bit more depth, we teamed it with one of the Colour Chameleon eyeshadow pencils in Dark Pearl – I was sold! For the base, I also got to test out the recently released Magic Foundation. Designed to be offer full coverage with a weightless finish, its a similar offering to the popular Estee Lauder Double Wear. However, as a full coverage fan I have to say this one was preeeetty impressive. It was matte enough to keep the oil at bay, but didn’t feel as drying on my skin as Double Wear. The finish is probably slightly too on the matte side for me, but that’s nothing that can’t be sorted by a lick of highlighter and at this time of year, I think you can get away with keeping things slightly more on the matte side. After getting glammed up, I popped over to Selfridges to have a play with some of the other products and I may have added a substantial number of things to my wish list, whoops! 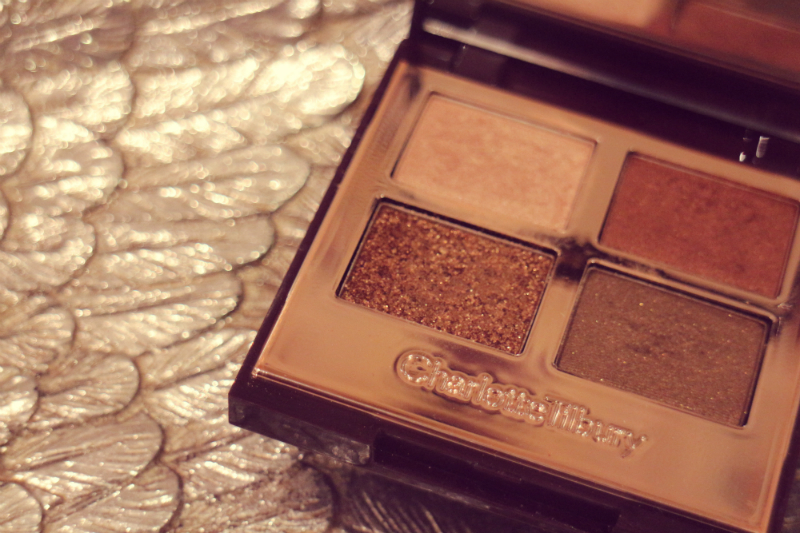 I’ve got my eye firmly on the Vintage Vamp pallette and the Filmstar Bronze and Glow isn’t far behind – good job Christmas is round the corner!